York City have signed Swansea City full-back Curtis Obeng on a one-month loan deal. 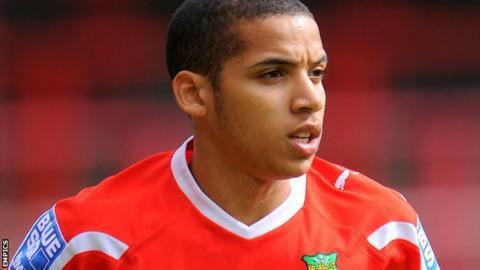 The 23-year-old joined the Swans from Wrexham last season but is yet to make his debut for the Premier League side. He spent two months on loan with Fleetwood earlier this campaign, making six appearances for the Cod Army. Obeng is the Minstermen's second signing in as many days after Derry striker David McDaid joined for an undisclosed fee on Tuesday.